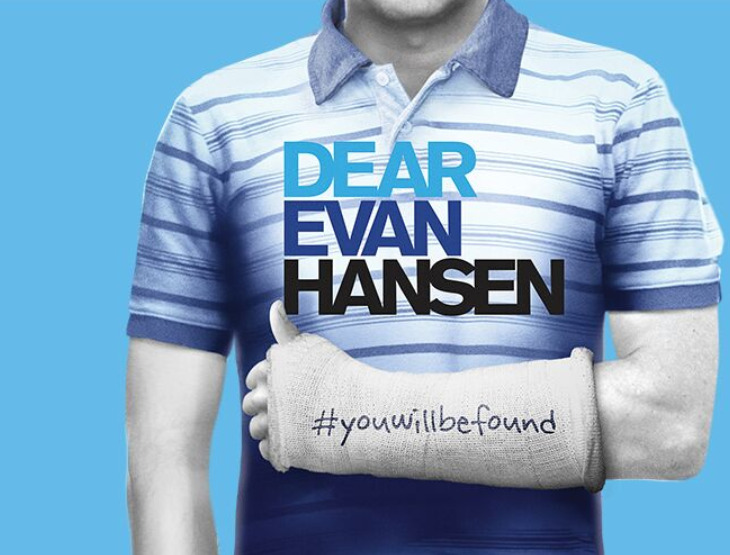 DEAR EVAN HANSEN will make its West End debut in 2019. Running on Broadway since 2016, the smash hit musical will open at London's Noël Coward Theatre on January 13, following previews from October 29. Tickets are on sale now, priced from £32 plus fees. "A letter that was never meant to be seen, a lie that was never meant to be told, a life he never dreamed he could have. Evan Hansen is about to get the one thing he’s always wanted: a chance to finally fit in. "Both deeply personal and profoundly contemporary, Dear Evan Hansen is a new musical about life and the way we live it." DEAR EVAN HANSEN has to date scooped six Tony Awards, including Best Musical, as well as the 2018 Grammy award for Best Musical Theatre Album. The soundtrack, with music and lyrics by Benj Pasek and Justin Paul, best known for their work on La La Land and The Greatest Showman, includes songs Anybody Have A Map?, Sincerely, Me, You Will Be Found and Waving Through A Window. 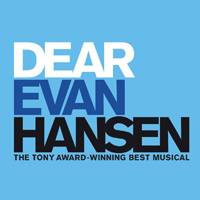 Click here to compare & buy DEAR EVAN HANSEN Tickets at Stereoboard.com. Cirque Du Soleil will return to the UK in 2020. Riverdance will return to the UK with a brand new show in 2020.